Random fact about me: sometimes I’m asked to make wedding cakes. It’s a fun hobby for me, and I don’t really advertise it; people hear about me, call me, and ask me to make their wedding cake / cupcakes. 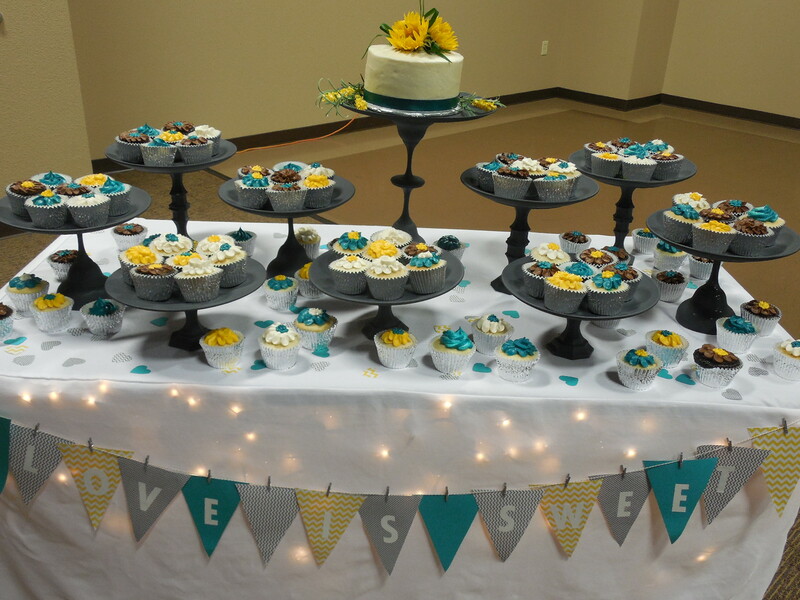 A little while back, I was asked to make a small wedding cake and 150 cupcakes. 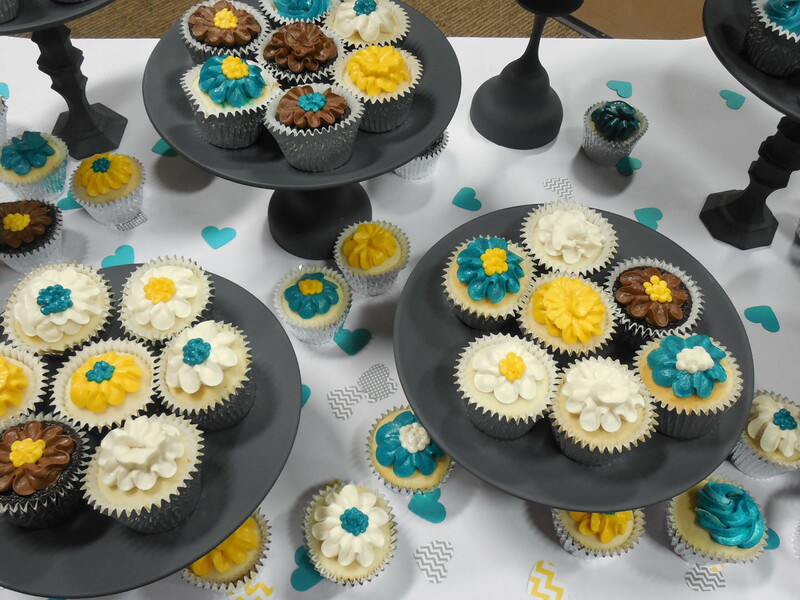 The bride told me her color, specified the flavors, picked out some designs, and I started baking. 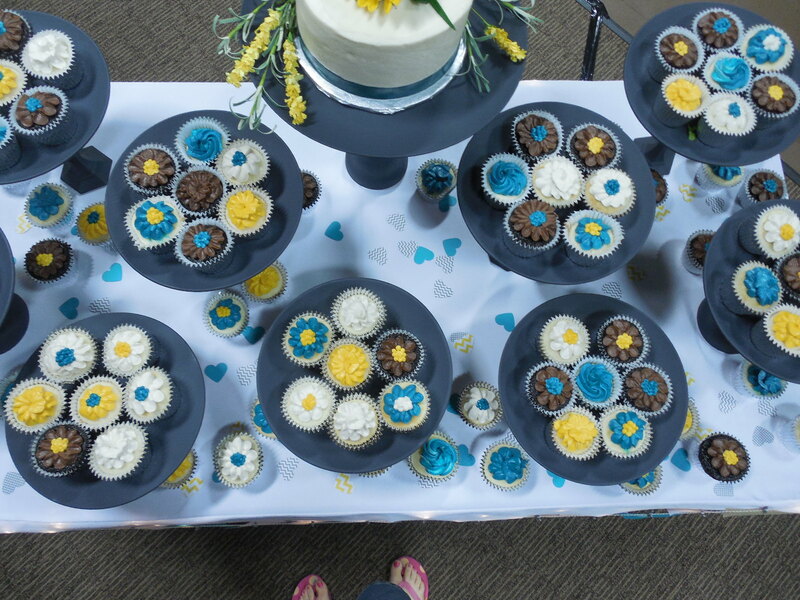 I started thinking though, how was I going to get a hundred fifty cupcakes over to the reception? I needed something or multiple somethings that were fairly large easy to carry and air tight. What about storage containers? At first, I was going to use some large storage totes. Then I realized that I already had the perfect solution – under bed storage containers! It is very easy to transport many cupcakes in these containers. They’re light, lidded, and stackable. 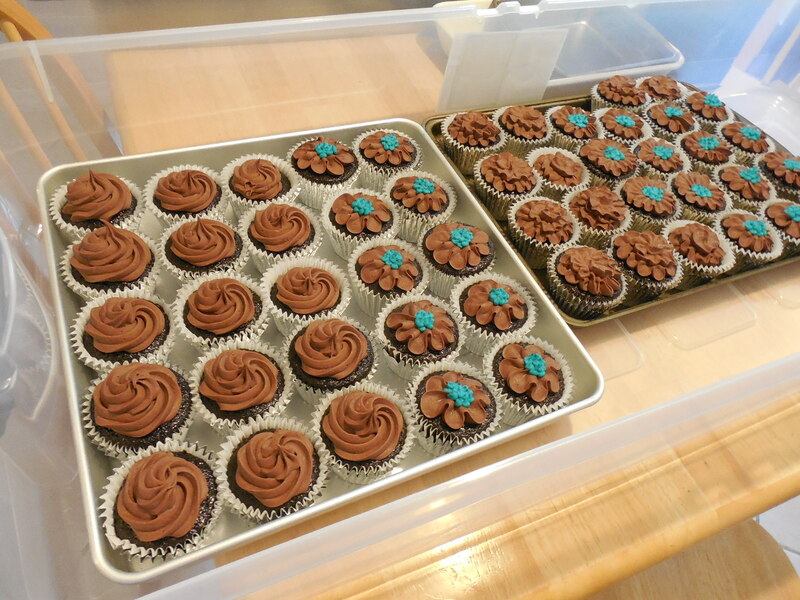 I know this blog is primarily about gardening, but if one of you is head of the PTA and needs to transport bunch of cupcakes, or you’re a hobbyist baker like me; transporting lots of cupcakes is easy if you use the right container. I only wish I had made some extra chocolate cupcakes – for me!